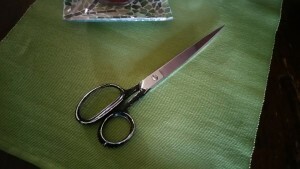 Is Your Business Running with Scissors? 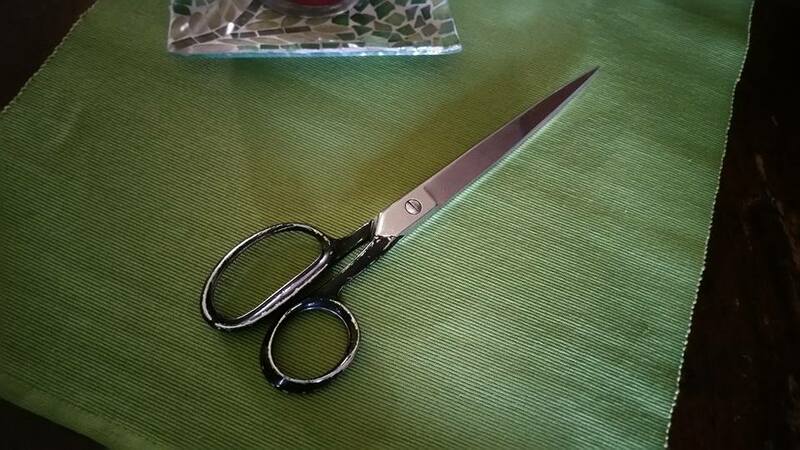 True story: Last week when my husband and I were taking our one-year-old pit bull mix, Lulu, for a walk, we found a pair of scissors along the road. Some people have the good fortune of finding cold, hard cash while walking their dogs. We find utilitarian household items. Sigh. They also gave me the idea to write this blog post. Indeed, inspiration sometimes comes from unlikely sources. Starting and managing a small business brings many opportunities and a fair share of risks. But some entrepreneurs compound the dangers by doing things that are essentially the equivalent of running with scissors. Starting a business without any money saved as a safety net – Startup costs vary broadly depending on the type of business you’re launching, but you should also have some money on hand for the unexpected. According to a survey by Bankrate.com, the majority of Americans don’t have the resources to pay for an emergency of as little as $1,000. Vehicle repairs, the crash of a hard drive, a leaky roof…it doesn’t take much to get hit with an unanticipated $1,000 gotcha. Not paying—or planning for—your taxes – I don’t know anyone who relishes the idea of thinking about paying taxes, and when you’re running a business, the process becomes more involved. You have to file additional forms, keep track of business expenses, and maybe even pay sales tax or make estimated income tax payments. As an LLC (disregarded entity), I must make quarterly estimated income tax payments to the IRS, my state, and my county. It’s a chunk of change, and if I’m not careful to assess my net income situation regularly, I could get hit with a hefty tax bill (maybe even penalties) at year-end. Depending on your business’s legal structure and the types of products and services you sell, you may have different rules to follow and other types of taxes you need to pay. If you don’t file your tax returns on time (unless you request an extension), you might land yourself in hot water with the U.S. Treasury Department, your state’s department of revenue, and your county/municipal tax authority. And if you don’t pay what you owe, you could put your business in an even trickier situation. Not getting agreements reviewed by an attorney – Contracts are rarely written in plain language that most of us can fully understand. Assuming that all terms and conditions and clauses are “OK” could create trouble for you down the road. Consider asking a business-savvy attorney to review any agreement from a vendor, client, supplier, etc. before you sign it. Relying on just one or two clients for all your revenue – Unless you’re the Easter Bunny, you might set yourself up for disaster by putting all your revenue eggs in one basket. Sure, it feels wonderful when a client wants to use your services or buy your products to whatever capacity you can handle. But what if they go out of business, get bought out by a company that uses a different provider, or simply find a better offer? It would hurt. A lot. What percentage of your total revenue you can feel at ease about coming from a single customer will depend on your specific situation. For me, going over 20 percent is the point where some level of discomfort sets in. If you’re just starting out in business and are in the process of building your client base, or if for some reason your business model can support only a few clients at a time, your threshold may be much higher. Ultimately, taking careless shortcuts and doing anything in haste relative to starting and operating a business can present hazards. Are you running with scissors by sidestepping attention to detail, not thinking decisions through, or not playing by the rules? If so, be warned: that might leave a mark. 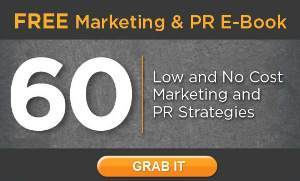 Dawn Mentzer is a freelance writing solopreneur specializing in writing website content and blog posts for businesses and marketing firms who serve businesses. 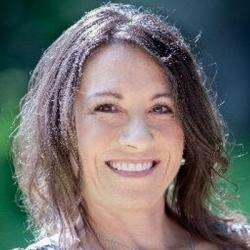 Learn more about her at dawnmentzer.com and connect with her on Twitter, Google+, and LinkedIn.